Millennium Partners, the developer Millennium Tower in San Francisco, are being taken to court over the building's alarming sinking issue. 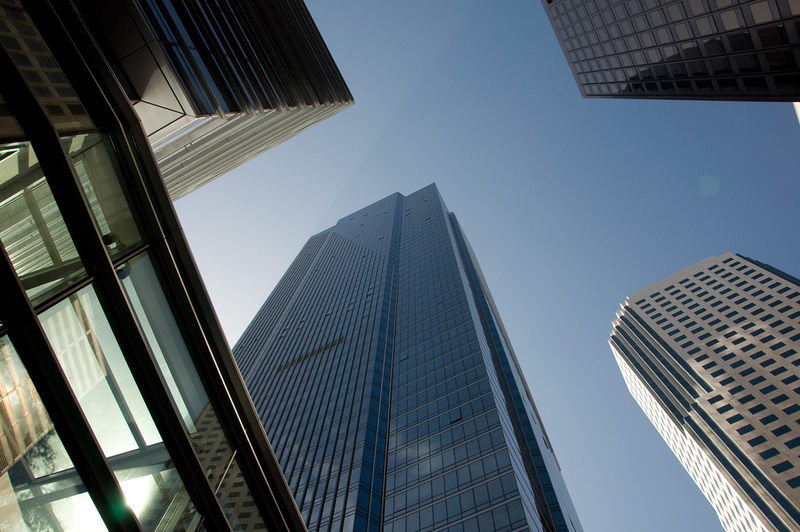 Millennium Partners, the developer of Handel Architects—designed Millennium Tower in San Francisco, is being taken to court over the building’s alarming sinking issue. The tower’s homeowners association (HOA) let residents know last Thursday that it was filing a case against both Millennium Partners and Transbay Joint Powers Authority—the firm behind the substantial transit development adjacent to the tower. In the months prior to this, the HOA had staved off any legal action, advising tenants to do the same, as they privately discussed workarounds with the developer. (Some residents still filed lawsuits of their own.) During this process, the finger of blame was pointed toward the $2 billion, Pelli Clarke Pelli–designed transit scheme nearby that reportedly destabilized the tower’s foundations. The 20 tenants that took matters into their own hands, though, made a different case. They argued that Millennium Partners was well aware that the structure had sunk significantly more—and at a faster rate—than expected, and failed to let prospective buyers know. A study in Fall of last year found that the tower and sunk 16 inches since it’s opening in 2008. By contrast, initial predictions for the building suggested that it would only sink six inches over its lifetime. To make matters worse, Millennium Tower is not settling evenly either, something which has result in a two-inch tilt. A meeting scheduled for March 6 will apparently be held to “to discuss problems that may lead to the filing of a civil action, nonlitigation options, and other considerations.” Whether the residents, unlike their tower, settle, remains to be seen.